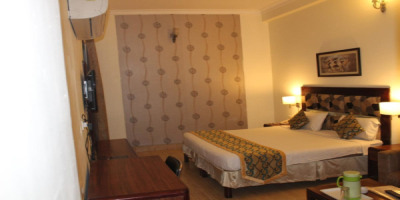 Dreamz residency Hotel is a vibrant, contemporarily designed, Hotel that offers specially designed keeping the business traveler's requirements in mind, thoughtful amenities, distinctive dining and an efficient & warm service that bears the legendary stamp. The hotel ambiance constitute of 50 rooms . The Hotel is surrounded by the peacefull atmosphere which provides guest quite elegance, banquet and Conference halls for a gathering of 20 to 100 people.we also provide indoor car parking.which perferrebly give special security for their vehicle. 3. not allowed room for drinking and gambling porpose. 4. allow married couple if they show both i.d proof. 5. We do not allow unmarried / unrelated couples to checkin. This is at full discretion of the hotel management. No refund would be applicable in case the checkin is denied under such circumstances.